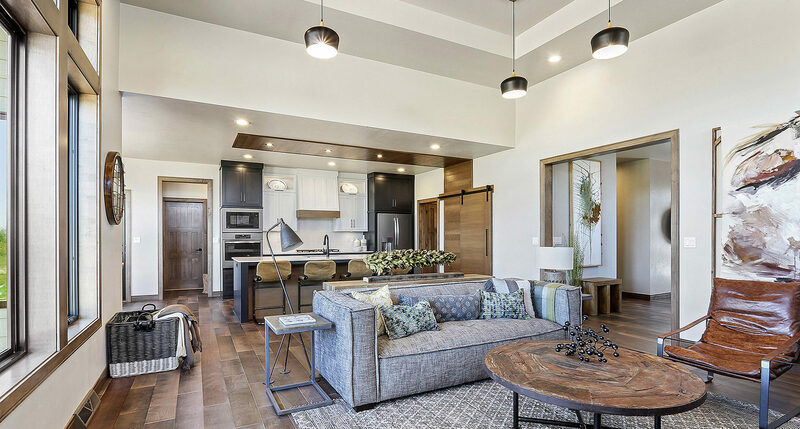 This bright, open concept home features a bright kitchen with a large island – perfect for entertaining guests. The overall design is clean and functional. 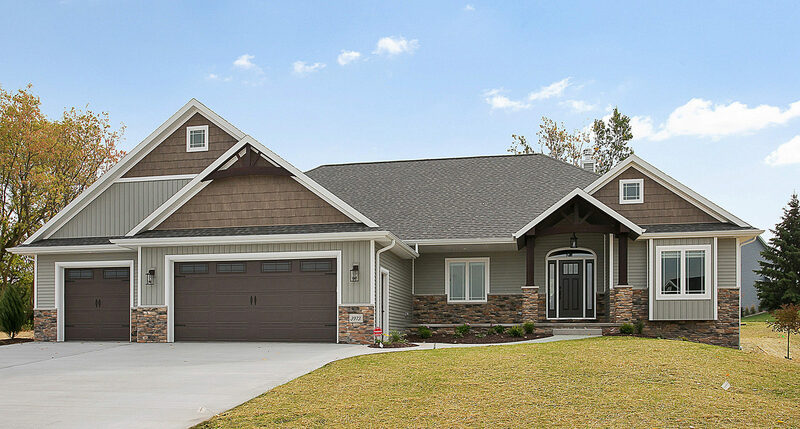 One of the most challenging aspects of custom home building is often the budget. Families have dreams of grandeur but quickly discover that sacrifices are necessary to make the project cost-effective and financially sensible. 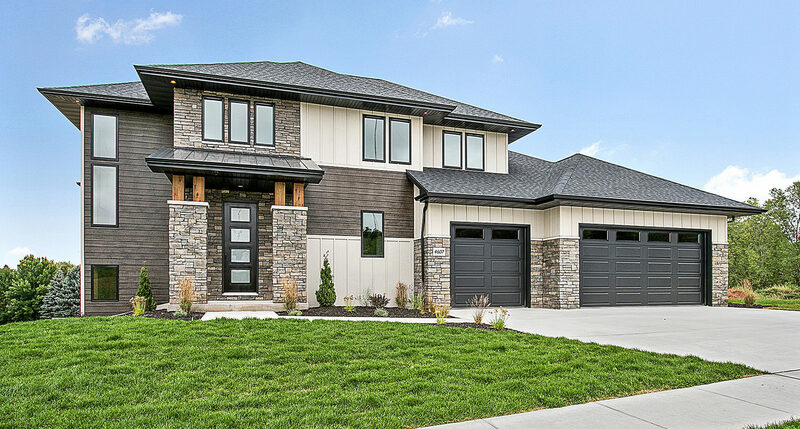 Alair Homes Green Bay helps to eliminate this challenge by leveraging our reputation to secure incredible discounts on the materials and services necessary to build a beautiful home. As construction progresses, questions often arise. 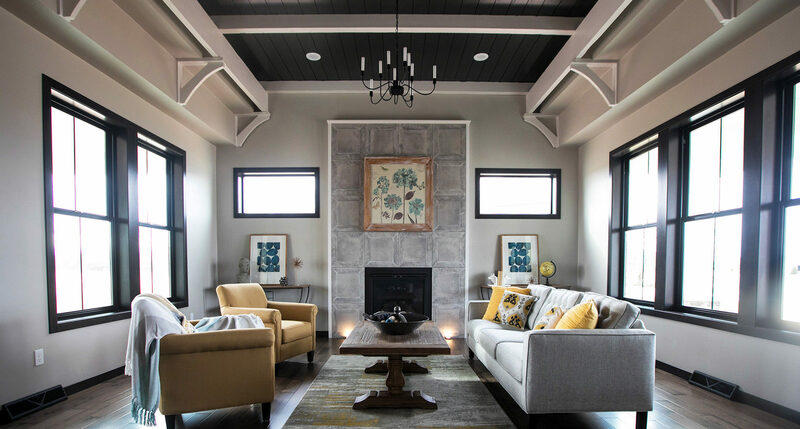 When they go unanswered, the result is increased costs, unexpected delays and a custom built home that does not exactly live up to the client’s expectation. 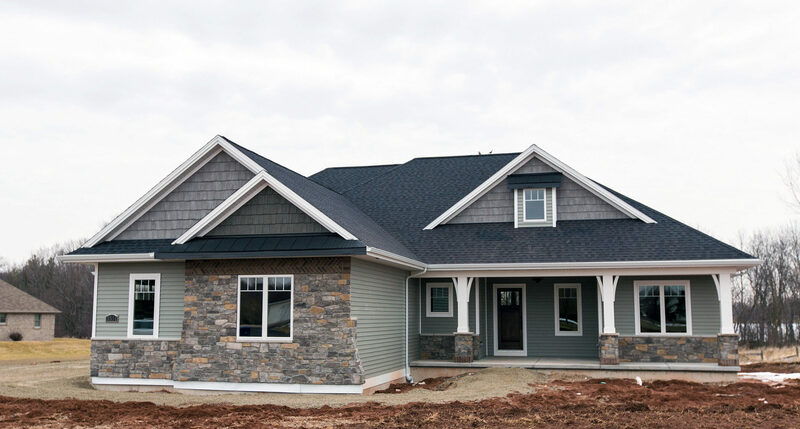 Alair Homes Green Bay delivers transparency and exceptional communication throughout construction. Clients receive access to our proprietary online system where they can review all information surrounding construction, make decisions about materials and sub-contractors and communicate with the project manager. Each of our projects is as unique and diverse as our clients, which is exciting for us and important to our clients. However, if we have a project under construction, and we have the permission of the client we would love to show you a project in action! This is a great way to assess a contractor as you get to see things from the inside out. 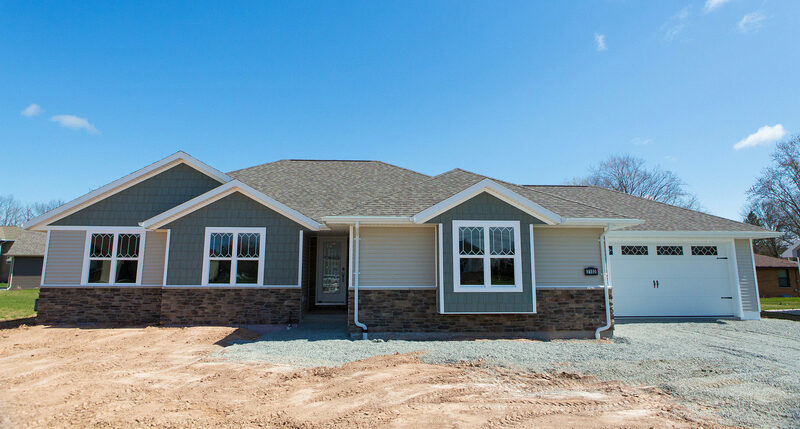 For Alair Homes Green Bay, this is also an opportunity to show what makes our approach so unique and what makes Alair such a different kind of contractor. 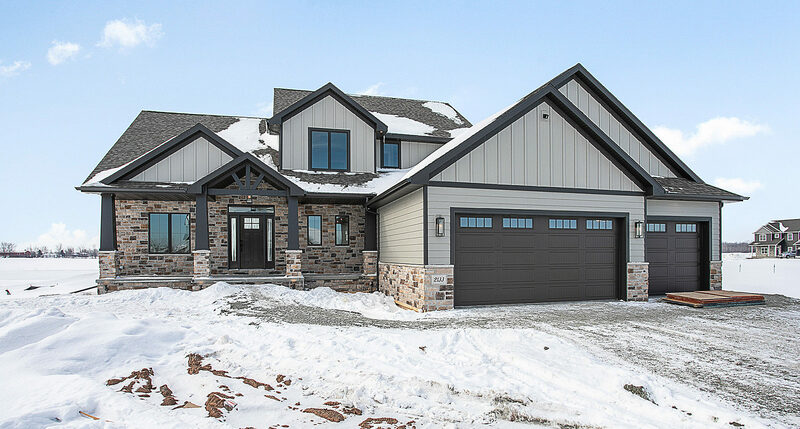 If you are seeking the absolute lowest price Alair Homes Green Bay may not be your builder however we will secure the absolute best price on all the materials and labor because we are a preferred general contractor by suppliers and our cost is YOUR cost. We will charge fairly for our expertise and fiercely protect your budget. 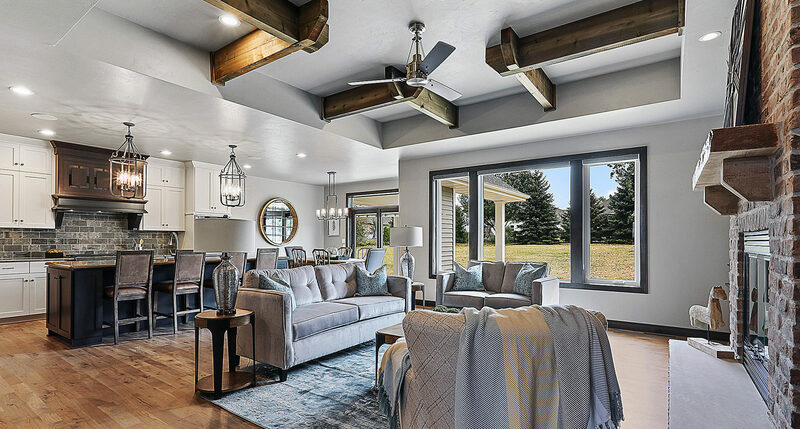 Our clients find that when compared to other builders Alair Homes Green Bay delivers a far greater value for their investment and they truly appreciate the 100% cost transparency that only Alair Homes Green Bay guarantees on every project. 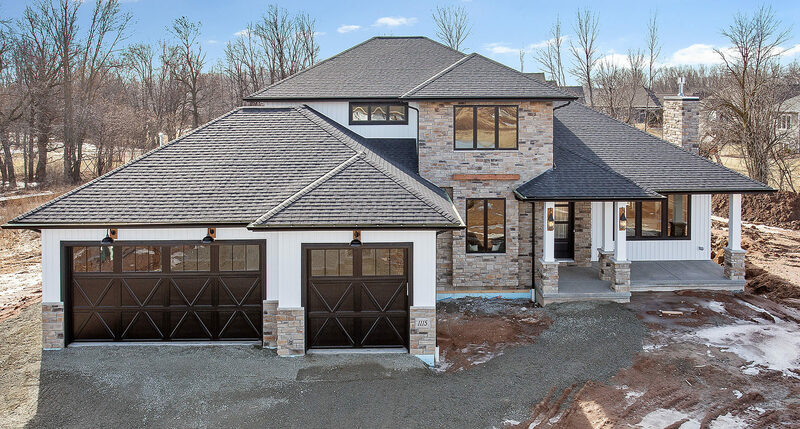 We encourage you to investigate every detail of your builder’s contract and learn what others have experienced before choosing any contractor. 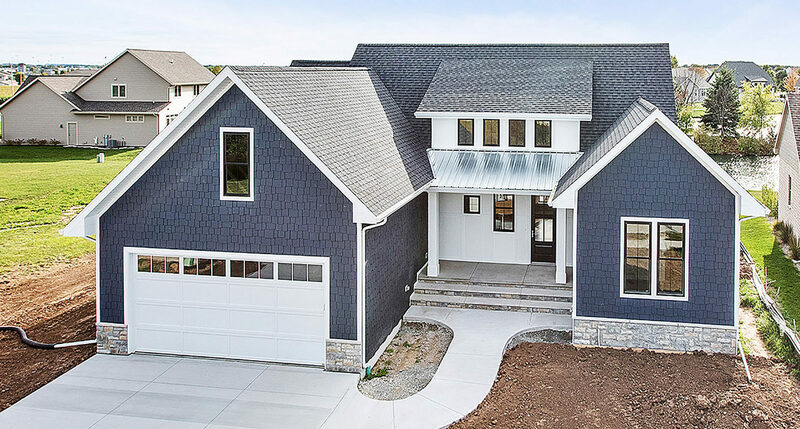 Alair Homes Green Bay welcomes extreme due diligence because we know how important of a decision this is for you, your family and your future. Since the success of your project relies heavily on strong management, we are extremely selective and hire only the best project managers. Our project managers receive extensive and ongoing training on a weekly and monthly basis. 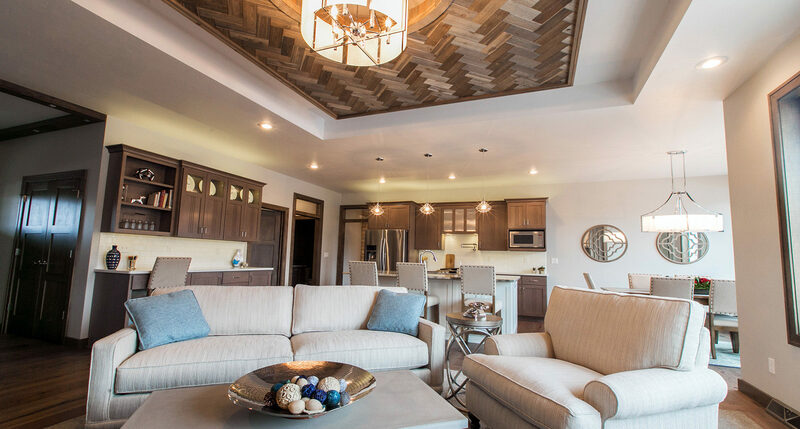 The success of our business is built on the strength of our project managers and we are proud of the highly skilled team we have assembled at Alair Homes Green Bay. 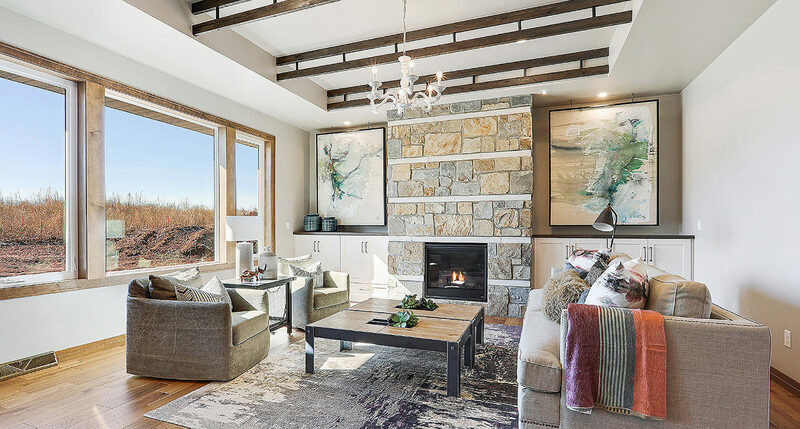 Cost per square foot is a very poor way to gauge the cost of completing your custom home because it is only relevant if you are comparing the exact same home plan and fitted with the exact same fixtures. 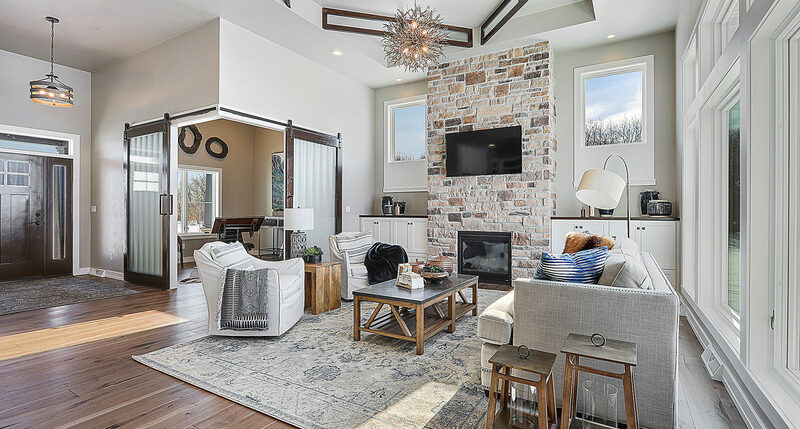 Alair Homes Green Bay will not quote on a per square foot basis because we understand that if you are going to achieve total satisfaction from building your own custom home, you deserve to understand the true cost of your project that matches your goals and specifications. This requires a thorough budgeting process with a knowledgeable construction professional with past experience in your type of project. 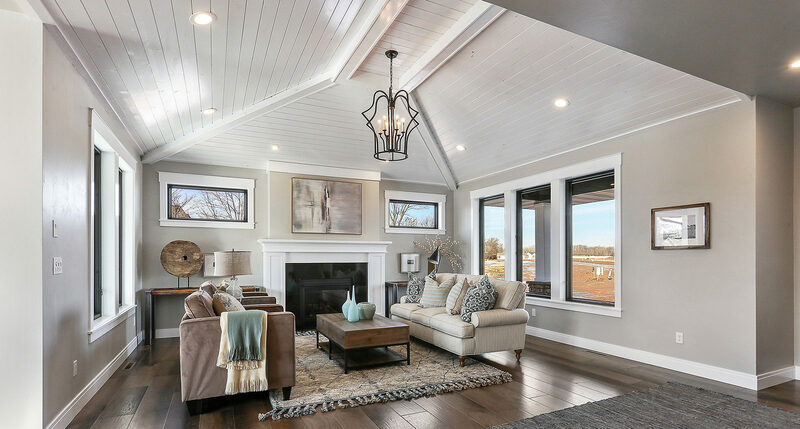 This process does not take long and is the surest way to give you the confidence you need to understand what the total cost will be before the project starts.